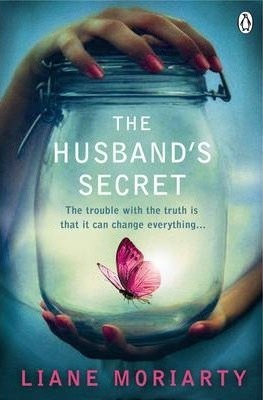 Giovanna Fletcher’s debut novel was brilliant. I find her writing so engaging to read. The story is cute! Paige Toon is one of my favourite writers in the genre. She’s definitely an autobuy author for me. I find her books so easy to devour. She often uses characters in different books, so you get a sense of familiarity. A beautiful book which is way better than the movie, so if you haven’t read the book but loved the movie, I urge you to check this one out. It’s a stunning read. 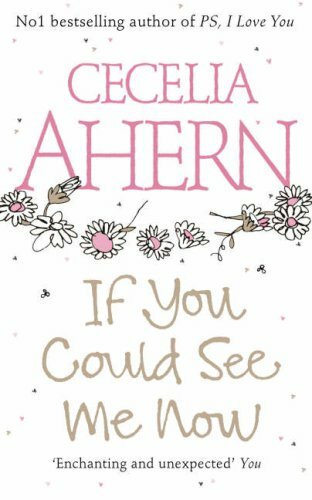 It couldn’t be a woman’s fiction recommendation list without recommending one of my favourite books of all time Me Before You. I know people are probably bored of seeing this book on my list, but I just can’t help it! I love Sophie Kinsella’s writing. She’s an incredibly easy to read author. I’ve lapped all of her chick-lit books up. Wonderfully funny at times and sometimes a little ridiculous but that’s what makes them fun. I’m a bit of a sucker for a romance tale and Nicholas Sparks does them well. This one is incredibly moving. I adored it and actually enjoyed its movie adaptation too. Love this book! It’s more of a thriller so it would definitely appeal to those that don’t love women’s fiction, but I also think it fits nicely into this genre too. It’s a really compelling read. This is a story about a woman who takes recreational drugs. She goes to rehab because she thinks it’s going to be like a holiday. 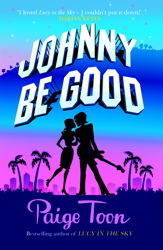 It’s a heart-warming read which has some incredibly fun moments within it! I really enjoy Dorothy Koomson’s writing. It’s much deeper than you might expect. I find her writing so enjoyable to read. It never fails to grip me. What have you done for your Top Ten list this week? Feel free to leave a link to your post and I’ll stop by! I love chick lit so I really enjoyed this post. 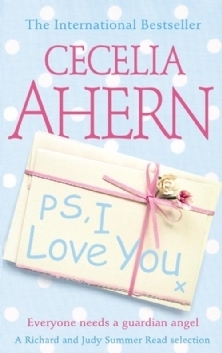 Me Before You, Bily and Me and PS I Love You are great reads. I’ve wanted to read If You Could See Me Now for a while. 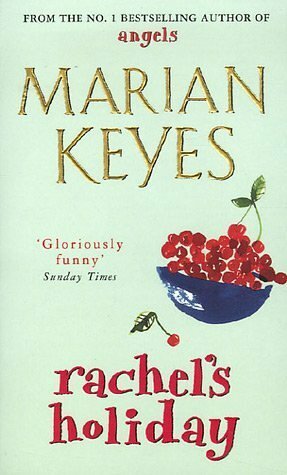 I’ve read a lot of Sophie Kinsella’s books but not the one you mentioned but the summary sounds interesting so I look forward to reading! 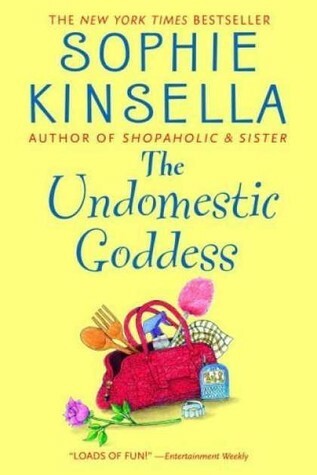 Sophie Kinsella is such a good writer! I enjoy her books a lot. It is! It makes the book feel really familiar! I like it. so many wonderful books and recommendations. I like Sparks, Ahern, Moyes and Kinsella. I hope to read Liane’s books soon. Thanks Diana! 🙂 I enjoy those authors a lot! Great list! I absolutely love P.S. I Love You and I really need to reread soon! I also need to read more by Ahern soon. The Ice Cream Girls is such a gripping read too. And you definitely can’t go wrong with a bit of Sparks, though A Walk to Remember is one I haven’t read yet. And my sister-in-law (who is not a reader) keeps telling me to read Giovanna Fletcher. I really don’t read enough women’s fiction! I’ve had Liane Moriarty on my ‘need to read this author’ list for a long. I’m adding some of the others to my TBR too! Great list. I hope you enjoy them! 🙂 I love the genre. It really did used to be a firm favourite of mine. I love women’s fiction, and your recommendations are always so good. I’ve read Me Before You, Rachel’s Holiday, and The Undomestic Goddess, but definitely want to check some of the other ones out. Aw thank you Alison! I’m glad that you enjoy my recommendations! They are both brilliant page-turners. I loved them. 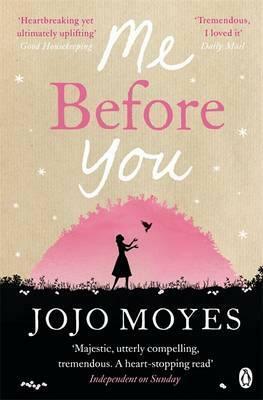 Me Before You is on my to-read list. I keep hearing so much about it but haven’t gotten around to reading it yet. Great top ten! It is such a great book Whitney. I highly recommend it. Oh yes. It would be great to read and discuss it! I’ve read a few Nicholas Sparks books and while they’ve never blown me away, they do make a cute read. I agree, they’re not mindblowing but are worth it if you’re looking for a cute read! I’ve read a few of these authors but unfortunately don’t tend to get to them as much these days as I focus more on fantasy – it’s nice to squeeze one of these in in between books though. Such great choices! I especially loved seeing The Husband’s Secret on here. If you like women’s fiction, have you ever read any of Karen White’s books? I love them! I haven’t! Thank you for the recommendation. I shall have a look! I’m really intrigued by The Ice Cream Girls. Thank you for all the recs! You’re very welcome Alicia! 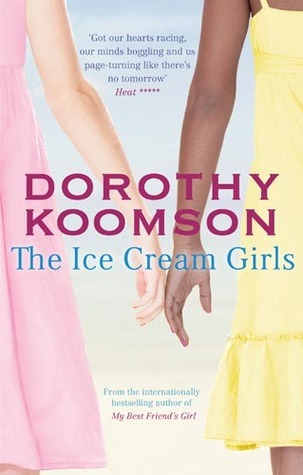 Dorothy Koomson is a wonderful author. I highly recommend her books. “But I don’t read fiction! !” I may give in and read it after all – we will see! 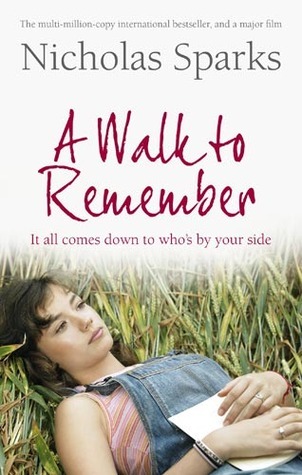 I have only ever read The Notebook by Nicholas Sparks, do you think I would like ‘A Walk to Remember’? Thanks so much for visiting Finding Wonderland, Chrissi. 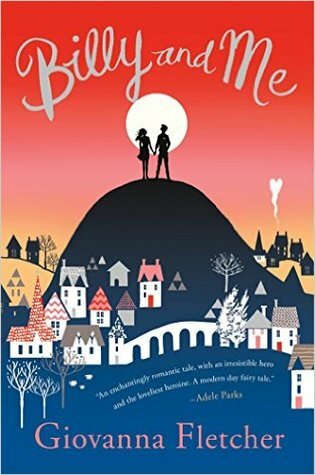 I loved Me Before You, The Undomestic Goodness and The Ice Cream Girl, such good books but all so different. I just read and reviewed a book that really reminded me of Dorothy Koomson’s books, A Mother’s Confession by Kelly Rimmer. Ooh, thank you for the recommendation.